VACATION TINY JUST OUTSIDE OF PORTLAND WITH GORGEOUS VIEWS OF MT. HOOD. 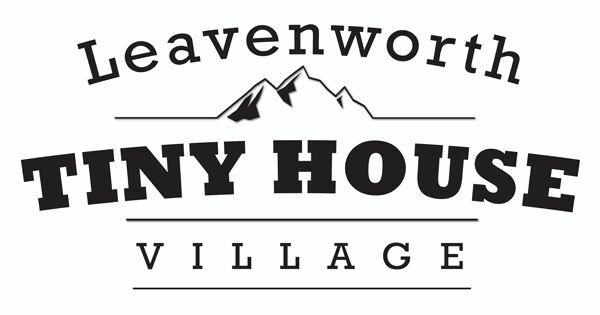 The Tiny House Village at Mt. Hood offers a unique way to experience the artistry and culinary vibe of Portland while surrounded by the nature of the Pacific Northwest. It's just close enough to the heart of the city and just far enough to give you the escape you need. 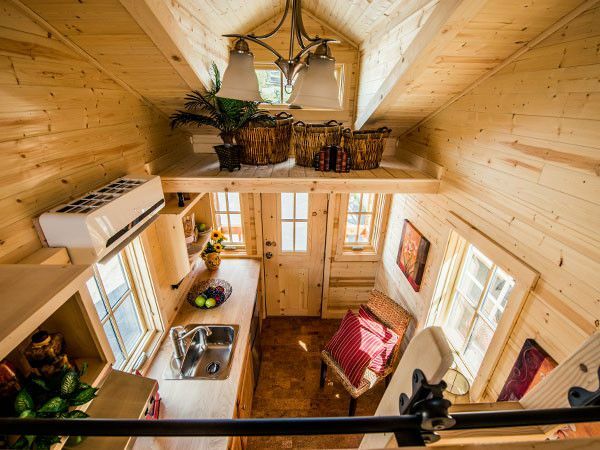 Built by Tumbleweed, these tiny homes are chock full of character and range from 175 to 260 square feet. Mt. 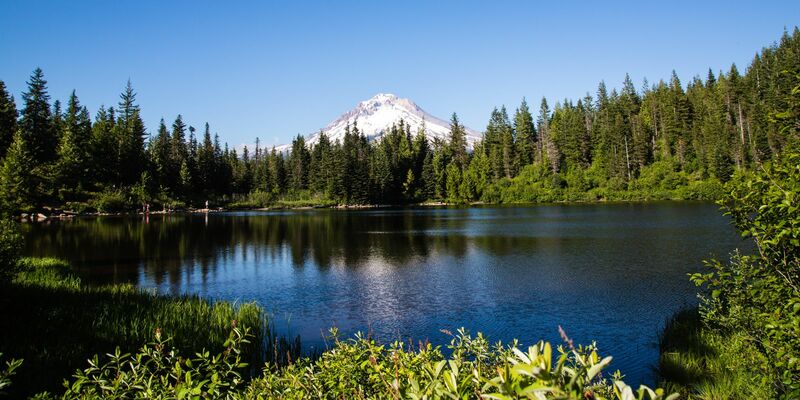 Hood Village is located less than an hour outside of Portland, among the beauty and nature of the Pacific Northwest. Nearby to Mt. Hood National Forest, it's the perfect escape from the hustle bustle of the city.